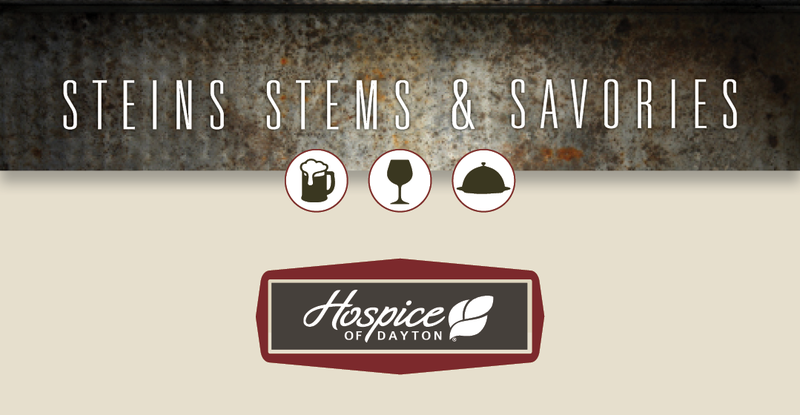 Steins, Stems and Savories will bring together the best of Dayton in one great night at one great location to benefit Hospice of Dayton services. Scheduled for Saturday, April 25 from 7 to 11 pm, the event brings top chefs from locally owned restaurants Coco’s Bistro, Coldwater Cafe, El Meson, Meadowlark, Roost, Rue Dumaine and Zetland Street together to serve culinary masterpieces; the Stivers Jazz Orchestra entertains while those in attendance swing and sway; and it all takes place in the historic splendor of America’s Packard Museum. Beverages will be provided by Warped Wing Brewing Company, 5th Street Brew Pub and Rumbleseat Wine. Reservations are required. 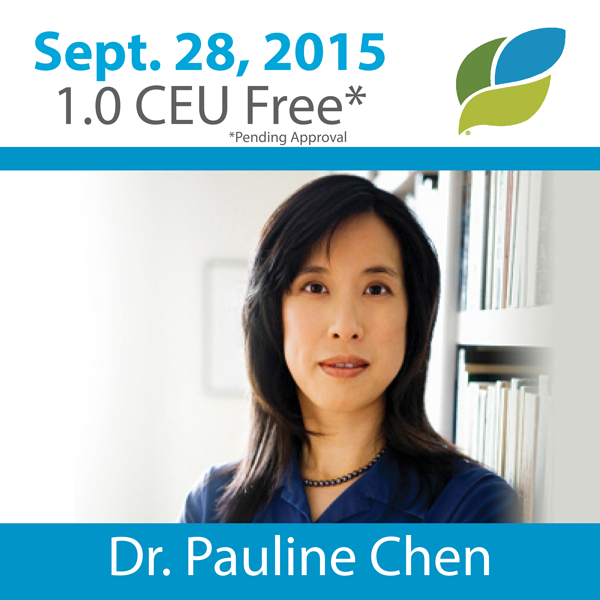 Seating for the event is limited. 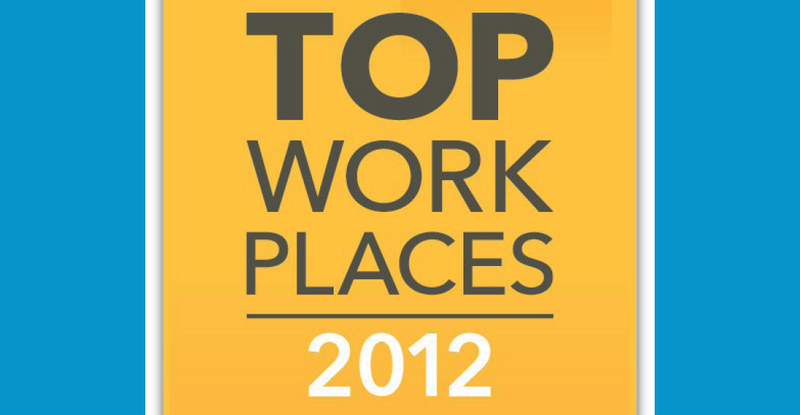 Convenient and valet parking is available. Recommended attire is Urban Chic. 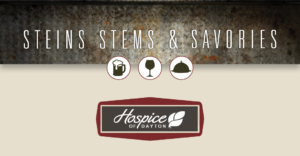 Tickets for Steins, Stems and Savories are available for $90 each, with $70 of that amount tax deductible as proceeds benefit patient care at Hospice of Dayton. 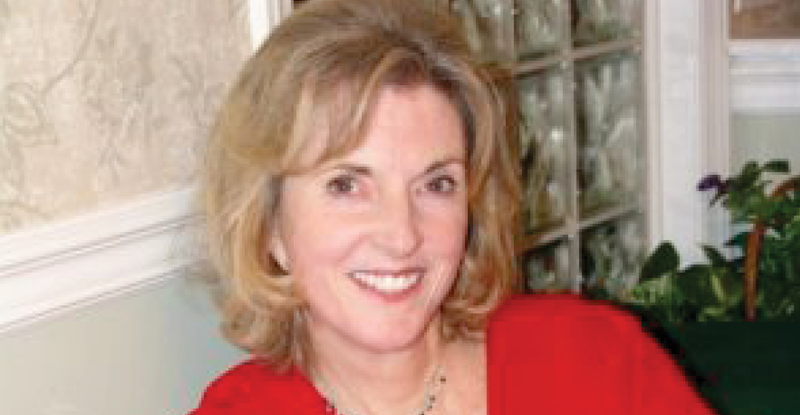 For tickets click here or call Marsha Bernard at 937.258.5537.